Green - £1.99. 117 in stock.Pink - £1.99. 67 in stock. If Anna Kournikova can rock a sun visor then so can you and no golfing outfit would be complete without it (yeah yeah, different sports, same concept). 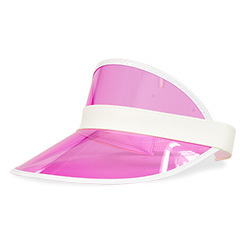 *LNOF cannot accept any liability for harassment charges filed against any purchaser of this visor and do not advocate harassment in the workplace. 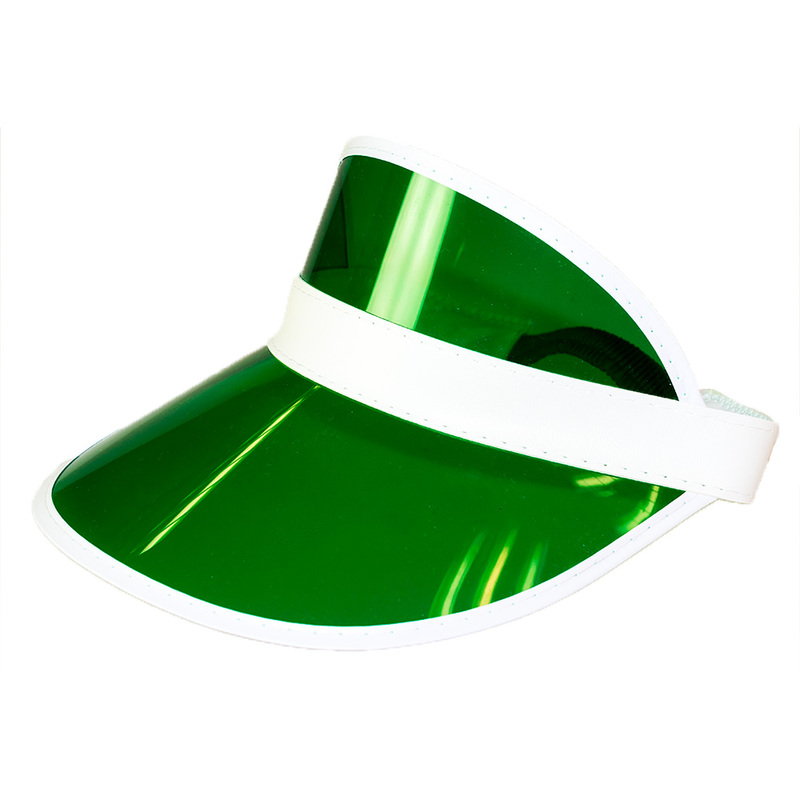 "The visor is great but the top part covering the head is too high." "Better than I thought they would be." "I bought this item to protect my eyes from glare while working in an office environment. It works beautifully." "Needed the visor after wife had eye operation and needed some shade!"